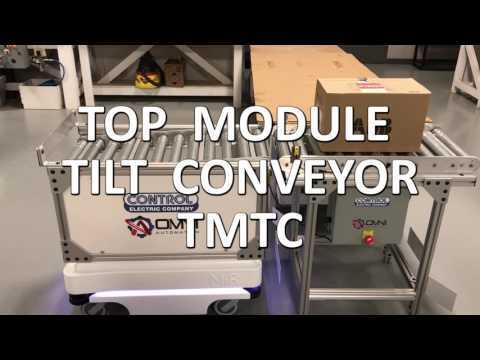 · Powered roller conveyor for docking to MiR 100 and MiR 200 robots. · Available in various elevations, lengths and widths. · Speeds from 20-120 FPM. · Product capacity up to 75 LBS. Visit website for additional information.